As I reported on Monday the Hulu bidding wars have already begun with Amazon, Yahoo and Dish Network each offering in the vicinity of $1.5 billion to $2 billion for the rights to the company and now rumors are circulating that Google will place a bid of their own with some stipulations put in place. 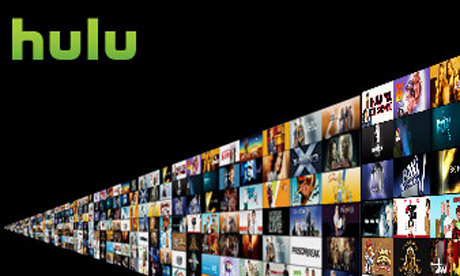 All Things D is reporting that Google is willing to place a higher bid than their competitors but only if Hulu is willing to offer more than 2-years of exclusive content as they have for current bidders, while possibly adding more content options to the package. Apparently Google will be asking Hulu for “access to more content, for a longer period of time, and perhaps offering up a couple billion dollars” beyond what the competition has offered to bid. While Hulu would normally toss out the offer which doesn’t cover what they have carefully structured for the sale, the amount Google is reported to be offering has made them take a second look at the offer and think good and hard about accepting Google’s bid. Regardless of money being tossed around the sale of Hulu is complex since various company’s have ownership stakes in the site including Disney, News Corp and NBC Universal. While Disney CEO Bob Iger said his company was ready to sell, New Corp CEO Chase Carey has said his company might retain their shares, while Comcast doesn’t have a say in the sale, a condition that arose when they made concessions to purchase NBC Universal. Google and Hulu seem like a great pairing in my opinion. Google has always been willing to make their applications available on as many devices as possible and their open source coding and API information has always allowed for 3rd party innovation, all facts that could help Hulu reach the next level of online media delivery should Google win over Hulu executives and grab control of the video streaming service.